SPOILER ALERT! Behind The Scenes Footage Of The Detroit Muscle 1972 Chevelle Malibu! Stop The EPA And Support The RPM Act Of 2016! See What Tommy And Joe Have To Say About Project Ultra Violet: A Beautiful '70 Challenger Resto! Behind The Scenes: Banana Split Shooting Flames! 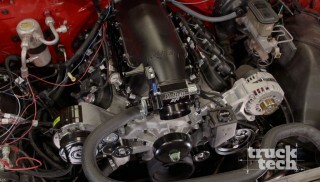 Air To Nitrous, 409 Cubic Inch Winning Small Block Chevy, Shelby GT350 526HP all on PND!